We’ve been slowly learning more about Audi’s next generation of forced-induction performance engines, and now it finally looks like we have something solid. 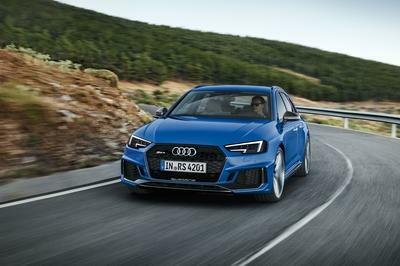 If previous rumors were to be believed, the finalists to power the small-displacement R8 and next-generation 2017 Audi RS 4 Avant came down to a turbocharged five-cylinder or turbocharged V-6. 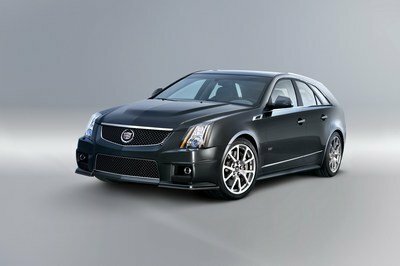 Now it looks like the V-6 has won out and it will likely be bolstered by an electric turbocharger. 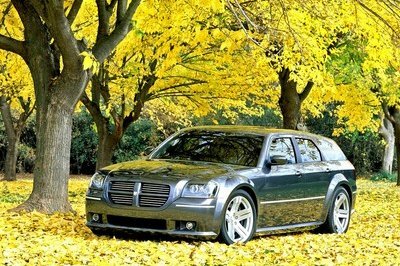 According to Auto Express, the new 3.0-liter engine will produce around 480 horsepower. The electric turbocharger will be the smaller of two turbos, and, because it’s not dependent upon exhaust flow like a conventional turbo, will provide instant boost at lower rpms until the larger conventional turbo spools up for high-rpm duty. The electric turbocharger will be powered by an electric motor and battery pack, which will be continuously recharged by a regenerative braking system. It’s an expensive and complex system that Audi head of technical development Ulrich Hackenberg says will only be used in top-end models. 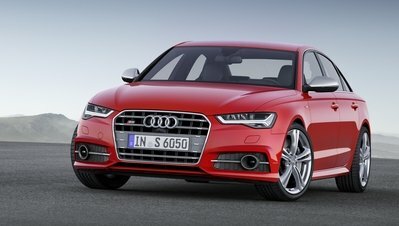 It’s also why the next-generation S4 will get a less-expensive V-6 with conventional turbochargers. Audi representatives have expressed concerns about slow R8 sales in China, where cars with engines larger than 4.0 liters are heavily taxed. A new 3.0-liter engine option should start moving a few more units, but it’s also likely the new entry-level option will be available outside of China as well. Plus, because not just any turbocharged V-6 from the Volkswagen Group’s family of engines will do, the electric turbocharger aspect also gives the new engine the technical cache (and the performance) it needs to power halo products like the R8 and RS 4. 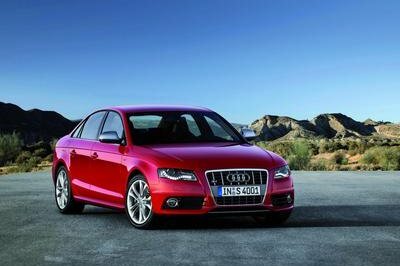 As for the 2017 Audi S4, a turbocharged V-6 brings things full circle back to the B5 S4, which was also powered by a turbocharged V-6. A V-8 and supercharged V-6 powered subsequent generations of the S4. 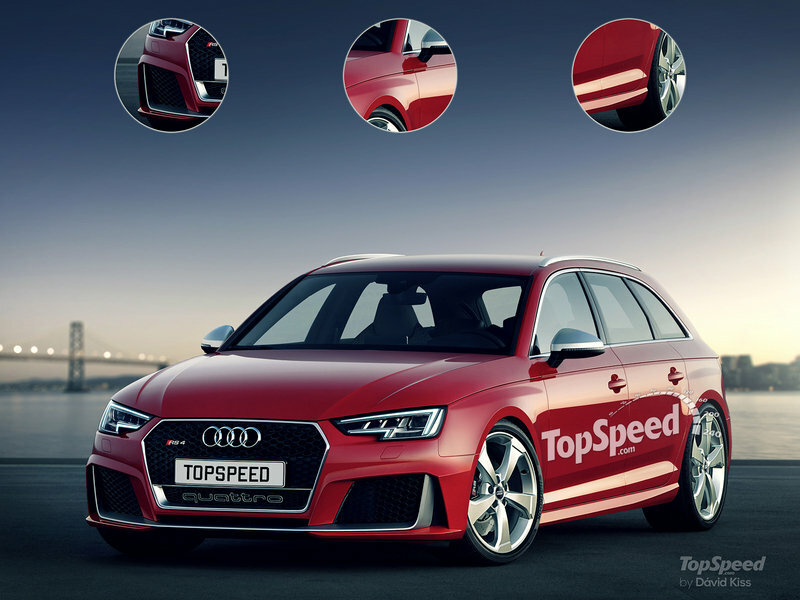 You can check our speculative review of the next RS 4 here.